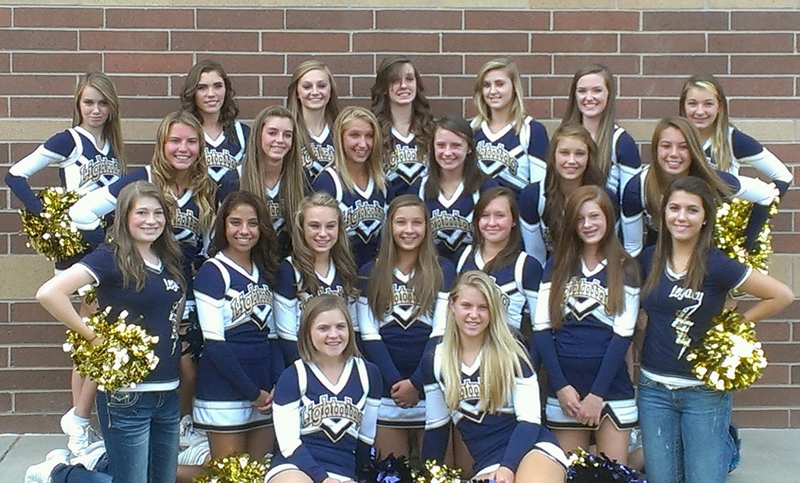 Legacy High School Cheerleaders of Broomfield, CO Pride themselves in doing things for their community. The significant funding LHS Cheer has raised, by collecting & recycling cell phones & inkjets with Phoneraiser, helps offset the high team expenses year round! 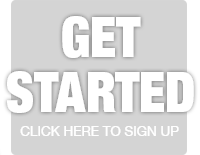 We provide FREE FedEx shipping labels. Either download and print or we'll send them to you. 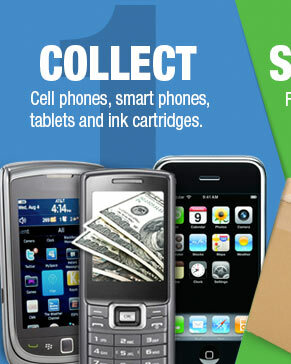 We pay up to $380 per phone. Check out our price list for the current pricing. 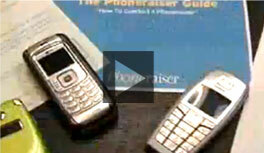 Find out answers to your questions about the Phoneraiser process and what to expect. 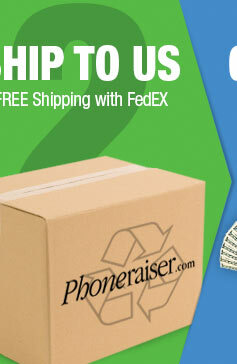 Phoneraiser is perfect for organizations, sports teams, churches and community group fundraisers. Phoneraiser is better with Friends! 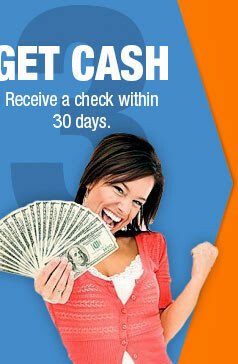 Refer a Friend and get Rewards.